Eindhoven, the Netherlands – Philips Lighting, a Royal Philips (NYSE: PHG, AEX: PHIA) company and global leader in lighting, announces its SR certified program to list all companies, components, sensors and control systems that work with its Philips Xitanium SR drivers. 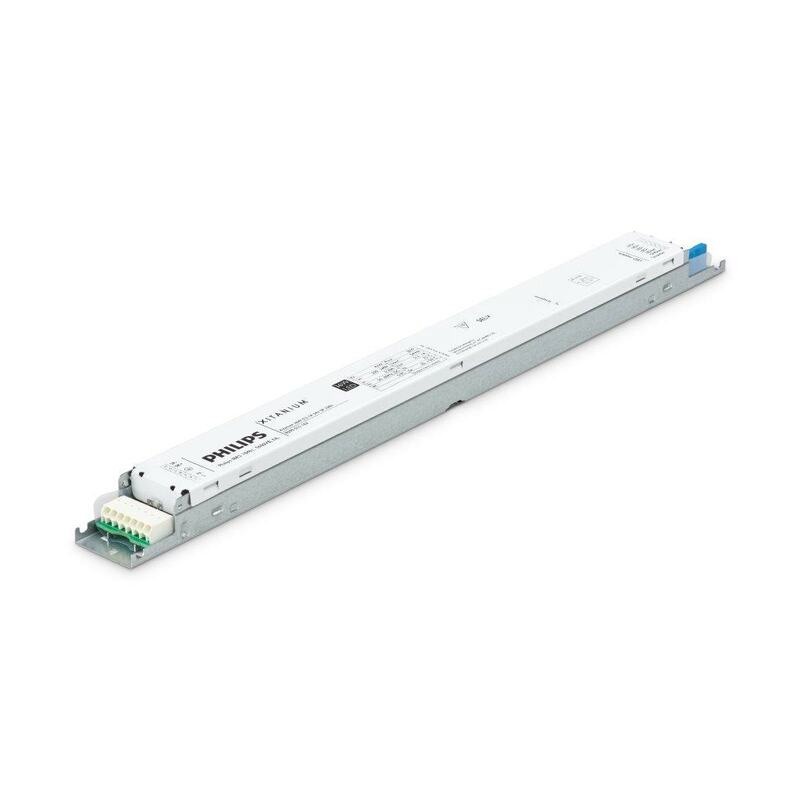 These innovative LED drivers for connected lighting applications have additional integrated functions that eliminate the need for auxiliary components. This makes designing and installing wireless-controlled light fixtures less complex and therefore more cost-efficient. The SR driver platform was successfully launched in 2014 for indoor commercial office lighting and will be introduced for outdoor applications during 2016. The Philips Xitanium sensor ready concept highlights Philips’ open approach to solution development by providing more flexibility when choosing connected lighting components. OEM partners can quickly integrate a driver into their fixtures, while being reassured of compatibility with other system elements. Thanks to the Xitanium SR driver, which works seamlessly with a wide range of sensors, lighting can play a bigger role in network connectivity. It is an ‘open standard’ building block with added intelligence that makes it easier and more practical to add sensing and wireless connectivity to light fixtures. The ‘sensor ready’ concept also represents a breakthrough in cost per node by eliminating the installation of extra control boxes and power supplies. It also simplifies incorporating lighting into the Internet of Things. LPhilips Lighting, a Royal Philips (NYSE: PHG, AEX: PHIA) company, is the global leader in lighting products, systems and services. Our understanding of how lighting positively affects people coupled with our deep technological know-how enable us to deliver digital lighting innovations that unlock new business value, deliver rich user experiences and help to improve lives. Serving professional and consumer markets, we sell more energy efficient LED lighting than any other company. We lead the industry in connected lighting systems and services, leveraging the Internet of Things to take light beyond illumination and transform homes, buildings and urban spaces. In 2015, we had sales of EUR 7.4 billion and employed 33,000 people worldwide. News from Philips Lighting is located at https://www.philips.com/newscenter.